to a broad range of other product lines. The mall has a total built-up area of 80,000 square feet and a net lettable area of 49,829 square feet. 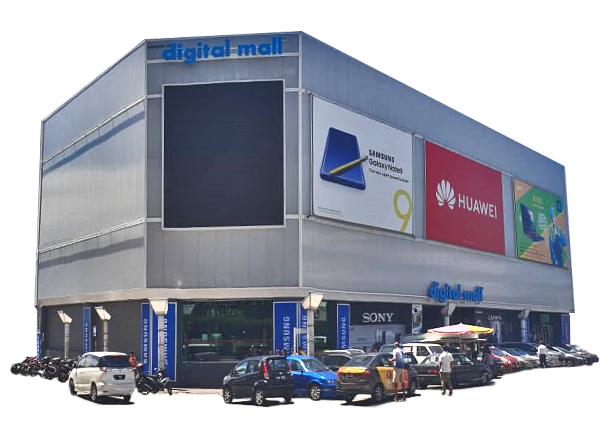 It has a free WIFI infrastructure for the entire mall, 1 cafe for refreshments and dining and a snack store on the first floor. April 17th, 2019 08:11 AM Sony has dropped a huge sneak peek at the PS4’s successor, finally detailing their plans for the next generation of consoles. April 13th, 2019 03:15 PM Xiaomi just unveiled its latest flagship smartphone, the Mi 9 and a more compact variant, the Mi 9 SE. 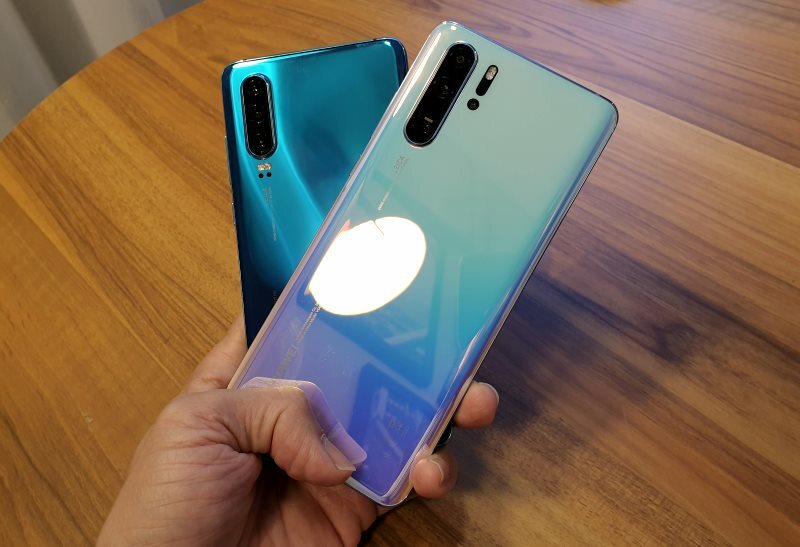 April 10th, 2019 04:30 PM Other than its headline 10x zoom rear camera, the flagship Oppo Reno also runs the Snapdragon 855 chip, has a slanted pop-up front camera, and supports Hi-Res Audio and Dolby Atmos. 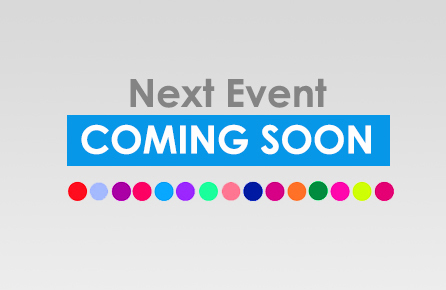 April 8th, 2019 01:55 AM Along with AirPlay 2, HDR10+, SmartThings support, and more. 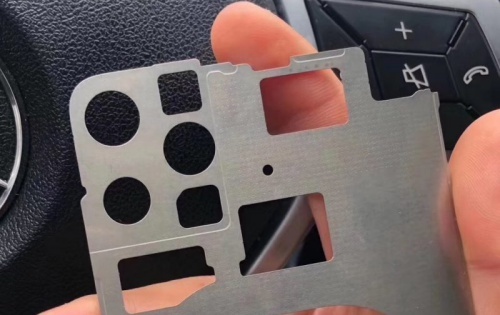 The purported rear chassis of the 2019 iPhone has markings for three cameras. Huawei Consumer Devices CEO, Richard Yu, has announced a new dual brand strategy for Huawei and Honor devices.